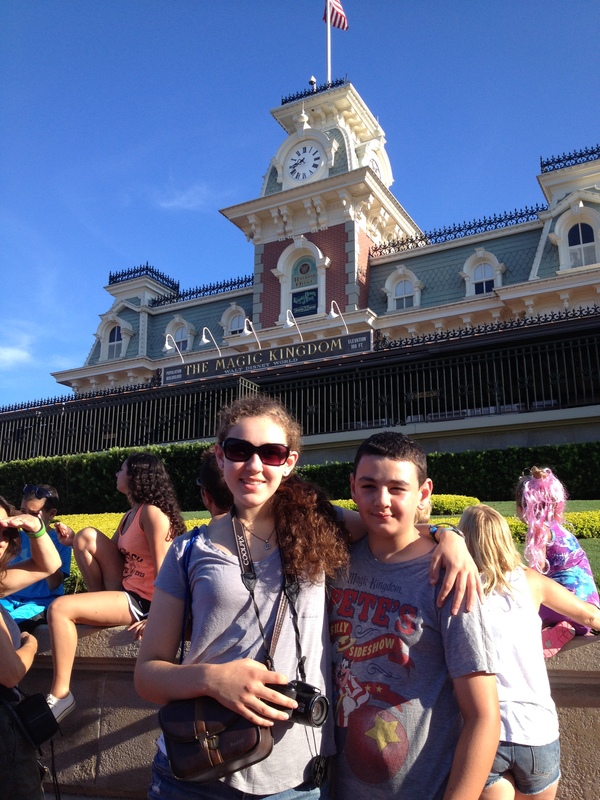 Our family loves the Walt Disney World Resort and we are fortunate to be able to visit at least once a year. Of course we can’t be there all the time so we try to keep the spirit of Disney World alive in between trips. When we journey home from a vacation we renew our commitment to keep Disney World in our hearts every day. We thought we would expand our efforts by creating a website that shares our passion for Disney culture and the inspiring vision of Walt Disney. 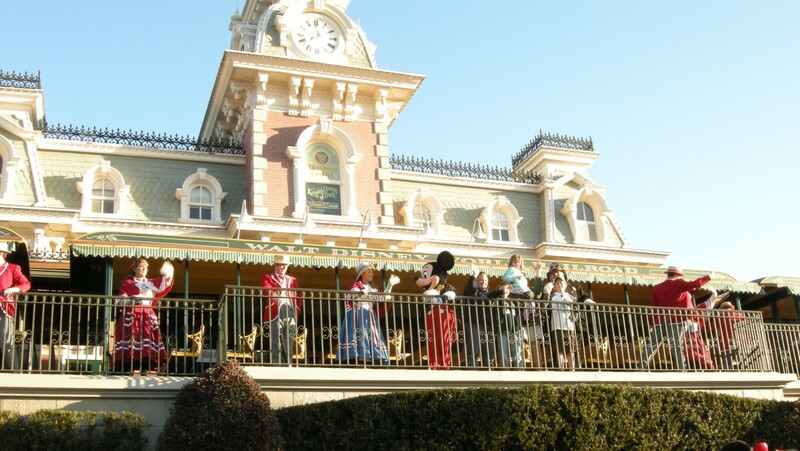 We’d like to invite you to join us on our journey to keep the spirit of Disney alive with us at home.